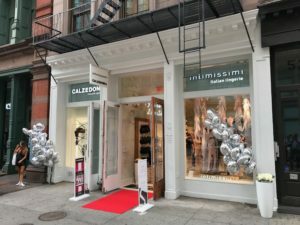 The successful Italian company Calzedonia Group has opened on Friday a new Intimissimi and Calzedonia store at 521 Broadway in the heart of Soho. 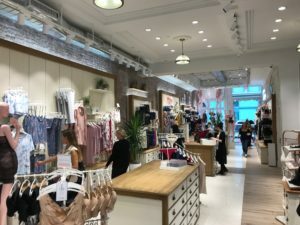 The store is the second one for the brand in NYC. 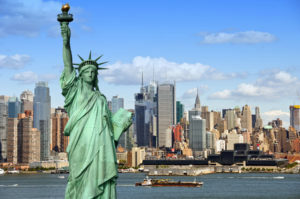 Alongi Ebenisterie et CG inc and WhiteBox Group LLC have worked with Paolo Addifetti on the project.